Today is all about the makeup! While I was shopping during 50l Friday, I found a Belleza skin for Lelutka that I hadn’t seen before. It’s now mine and you can see it here XD. 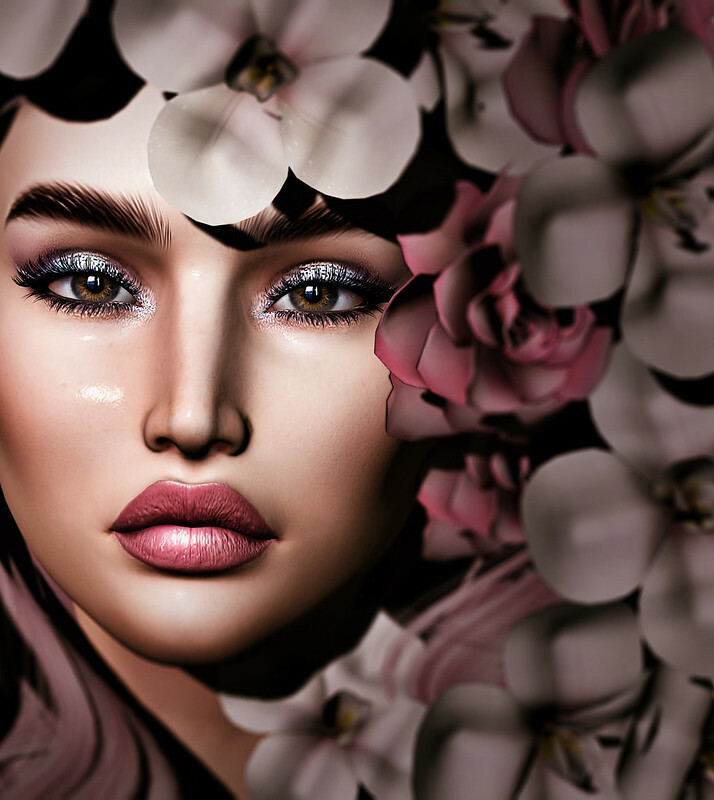 I added some older makeups and some new brows by The Skinnery that you can find at N21. They are available for Lelutka and Laq, 2 whole huds full of brow goodness!